Once I got all the ghostbusters collection, I wanted to give them a stop-motion tribute. In a few days I'll upload photos from behind the cameras so you can see the full film set. Watched it yesterday, a masterpiece! What tahra said - not a fan of GB or the PM GB, but Cinemano is an absolute master! A day when there is a new Cinemano video is a happy day! 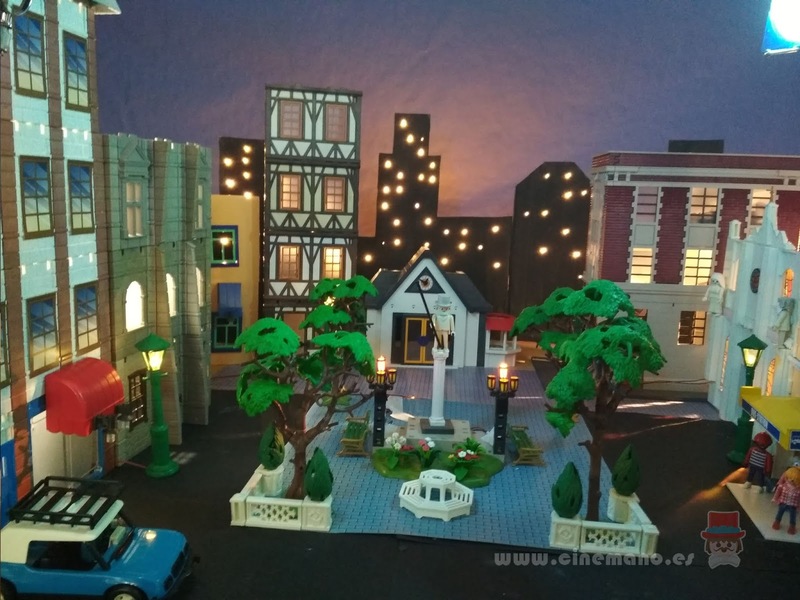 How have they not yet given you a job at Playmobil Headquarters? 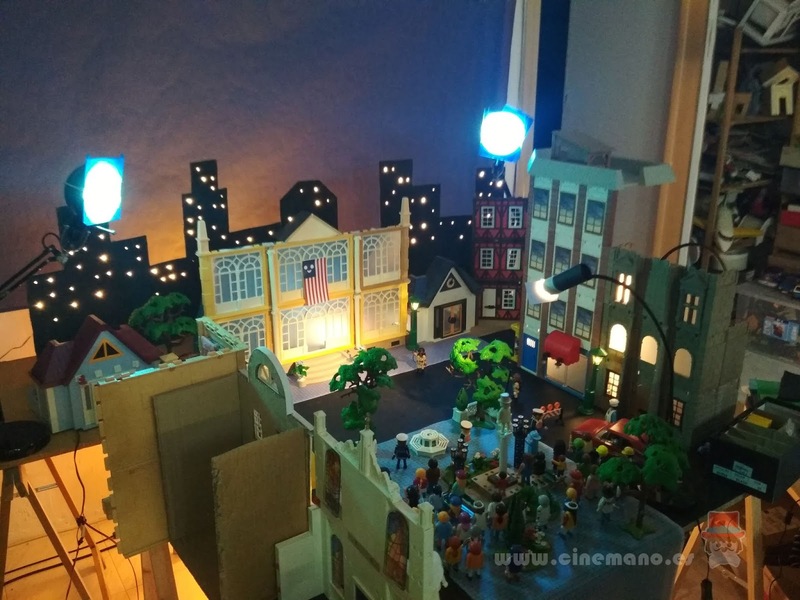 I show you some photos of the film sets of Clickbusters. I try to build real scenarios, avoiding green screens by computer. This gives it a more Playmobil look. 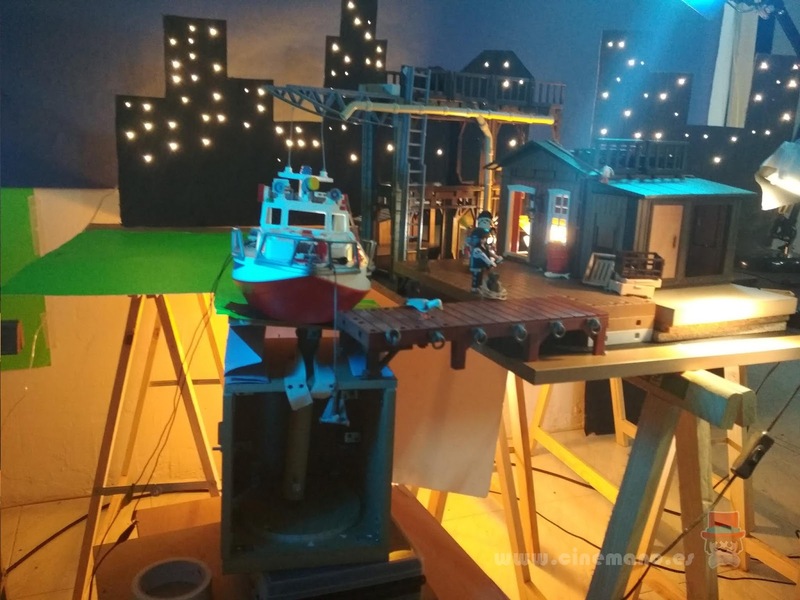 That's a wonderful glimpse behind the scenes! Thank you Cinemano! 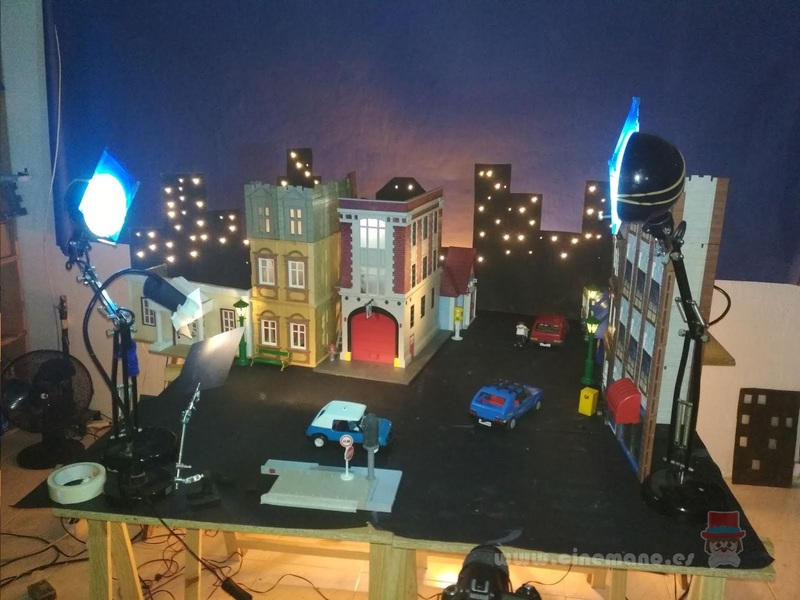 Thanks for sharing - I love the making-of pics!